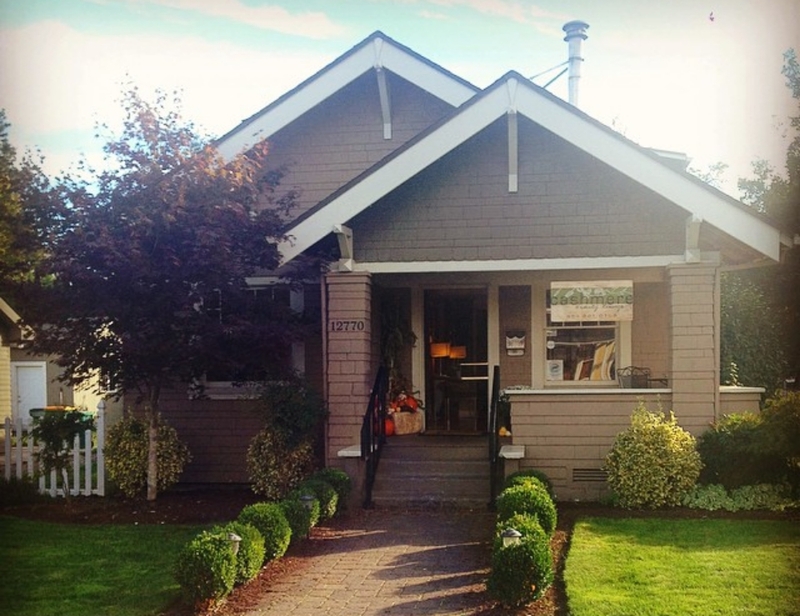 Since 2008, Cashmere Beauty Lounge has been an established salon in Downtown Beaverton with a loyal clientele. Different from most, our boutique-style salon is located inside a beautifully restored historic home. At Cashmere, we believe that customers are our top priority, and we ensure they receive the best service every time. We have a clean environment, friendly staff, and offer a variety of beverages and occasional special treats! Cashmere is within walking distance of Ava's Roasteria, Beaverton Library, and the Beaverton Farmers' Market. Call Cashmere Beauty lounge for more information.